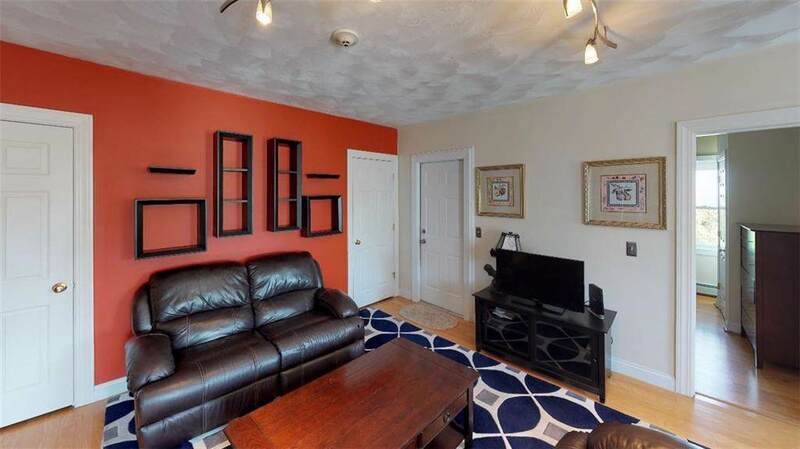 Come see this great Condo in the heart of the desirable East Side. 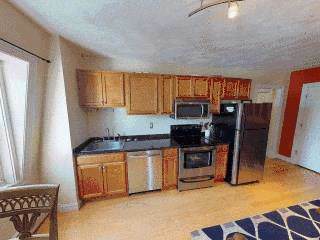 Updated open kitchen/living area, granite counter tops, stainless appliances, can be 2 or 3 bedrooms. Fenced in yard, deck, individual basement storge for each unit, on site laundry. 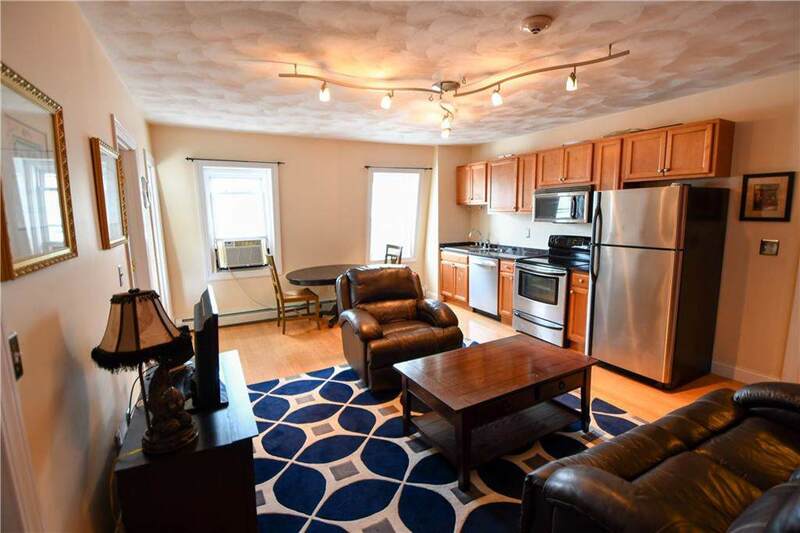 Great investment or owner occupancy. 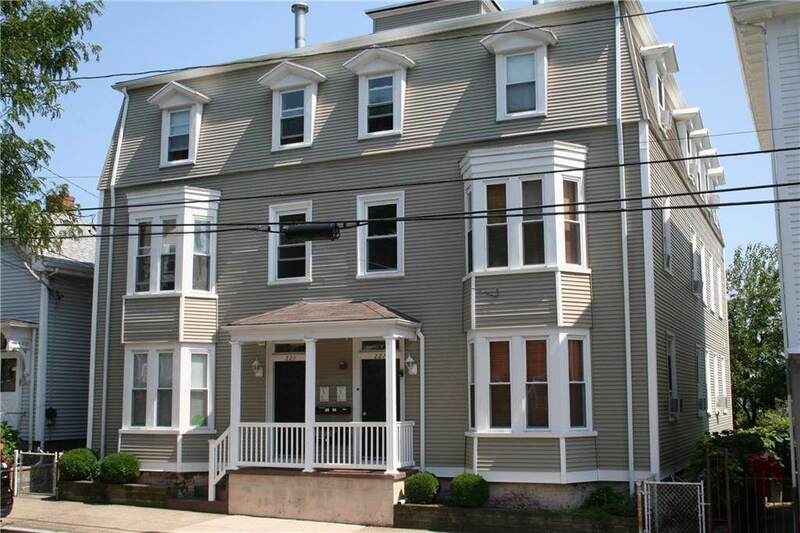 Close to Bike Path, Wayland Square, Thayer St, trendy restaurants, shopping and universities. Listing provided courtesy of Resource Services, Llc.